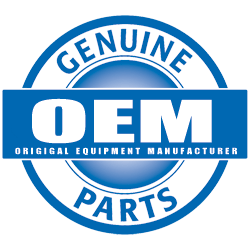 Request OEM Parts Click Here! Or keep scrolling to the end of the page! We are proud to offer excellent, complete automotive repair services and mechanical maintenance. Our quality and integrity speaks for itself. We have earned the title as one of the best car repair shops around. 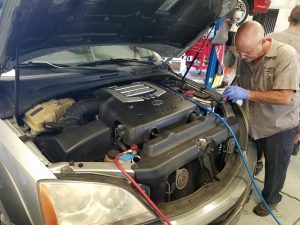 While many local shops specialize in one type of auto repair, Motor Coach of Brandon, Inc. provides a vast array of auto repair & maintenance services on all types of domestic and foreign car brands on the road today. Using only factory-trained and ACE-certified mechanics, each auto repair service we perform on your vehicle is backed by a 24-month or 24,000-mile guarantee, which means if the repair or service breaks down during that time period, we will fix it at no cost to you. 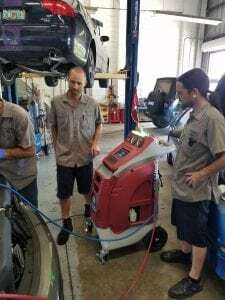 We stand by each of our auto repair services because we have confidence in our mechanics, computer diagnostics equipment, tools and our overall mechanical know-how. Please be as descriptive as posible. please use Google to correct part numbers you want us to order. At Motorcoach of Brandon, Inc. our ASE-certified mechanics use high-quality parts such as OEM parts for its repairs. Most repairs can be done the same day. 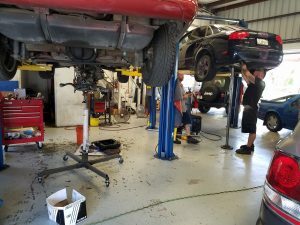 So, schedule an appointment for regular maintenance check, repair or a vehicle inspection and our mechanics will give you a fair estimate for the work needed. 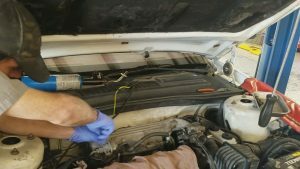 Auto Mechanics You Can Actually Trust!